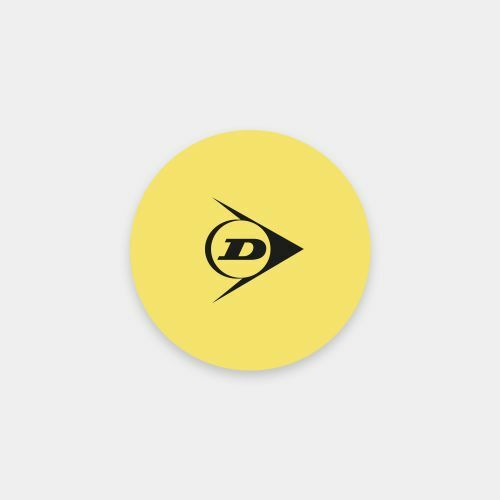 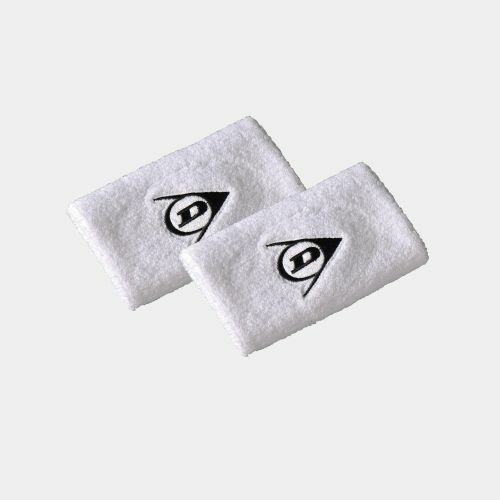 This is a two wristband pack, that has the flying-D logo stitched in. 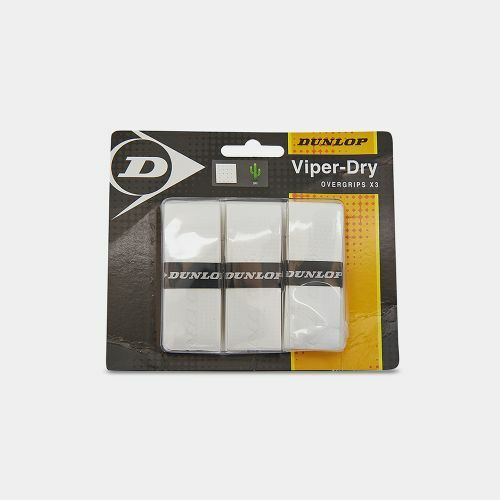 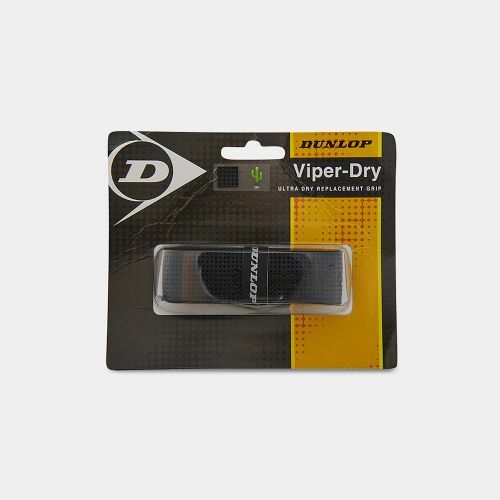 Perfect perspiration absorption and long durability. 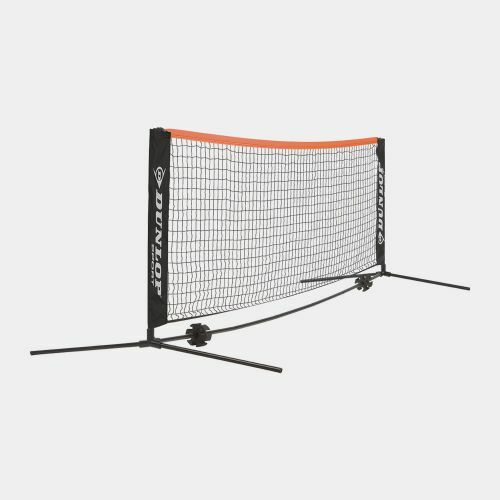 Hit the court, wherever you are with this lightweight, durable net. 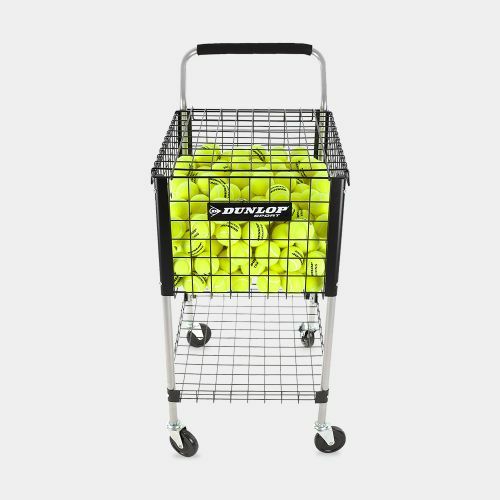 Carry all the balls you need for even the longest coaching session. 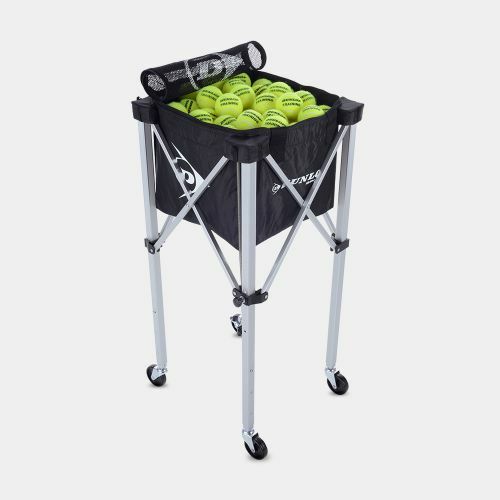 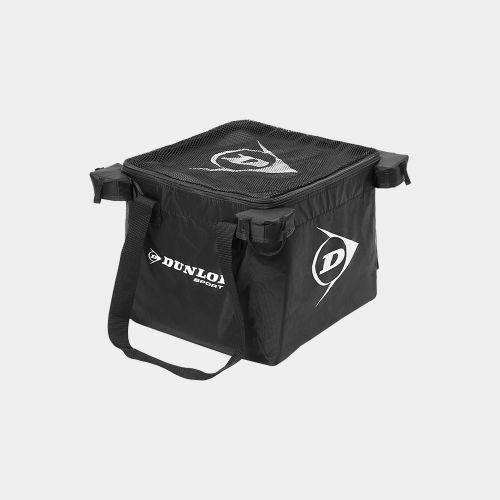 This lightweight and durable teaching cart features a detachable ball bag, perfect for coaching. 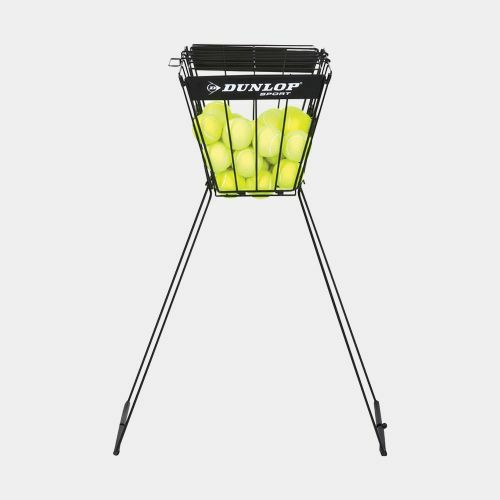 Get back to hitting practice even faster. 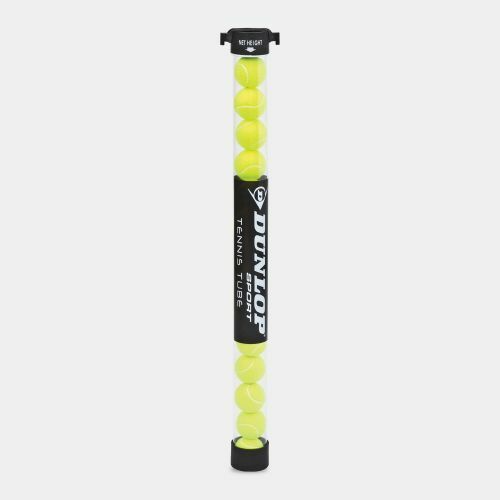 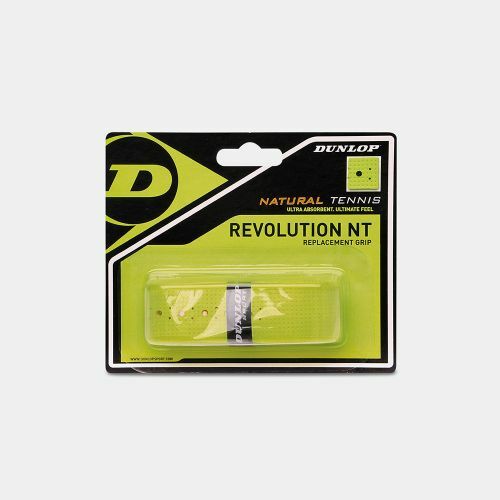 This lightweight, tennis-ball tube helps coaches easily pick up balls from the court. 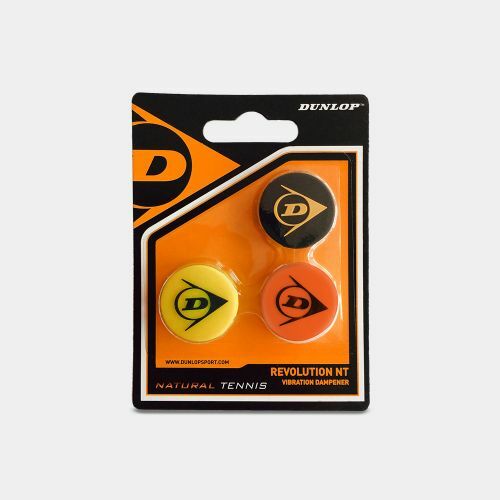 Mark out a court anywhere you want thanks to these durable, non-slip rubber court edges. 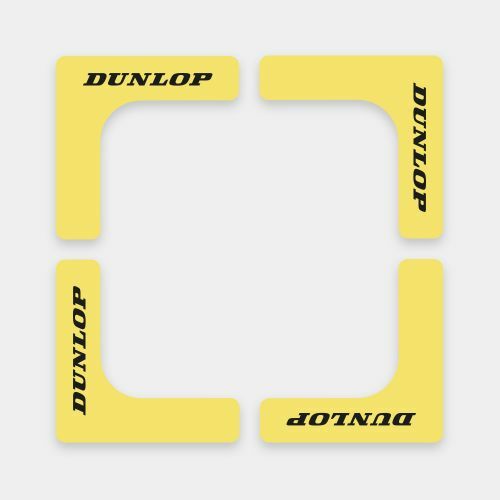 Take aim at improving your game with these durable, non-slip rubber targets. 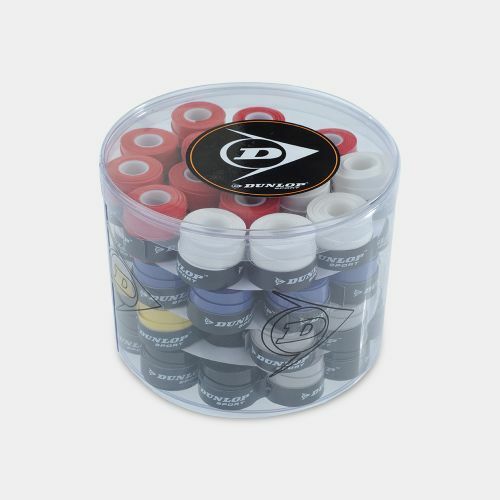 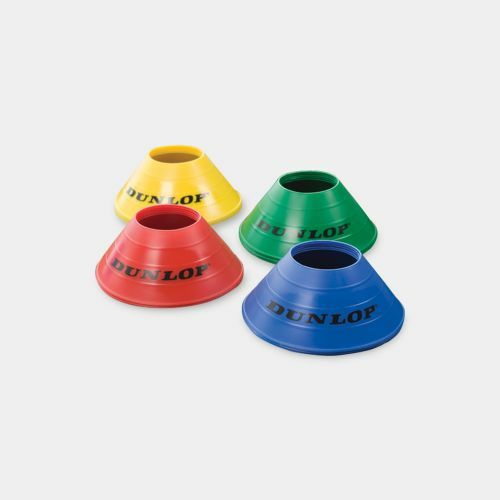 Brighten up your next training session with this multipack of coloured marker cones. 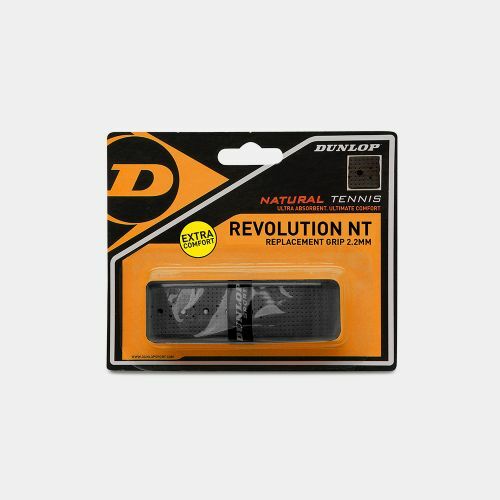 Get a smoother feel on all your shots thanks to this easy-to-install, premium vibration dampener. Play crisper shots thanks to these stylish vibration dampeners that offer additional vibration damping. 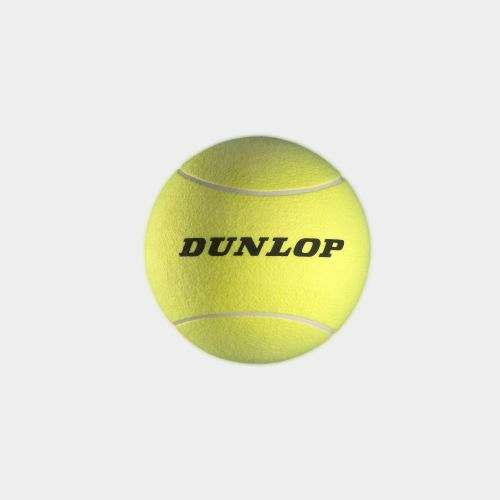 This Jumbo 9.5 inch version of the Dunlop Fort tennis ball is a fun item - great for kids and ideal for promotional use. 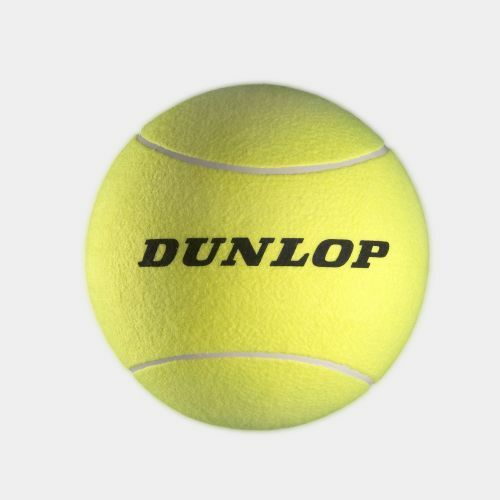 This large 5 inch version of the Dunlop Fort tennis ball is a fun item - great for kids and ideal for promotional use. 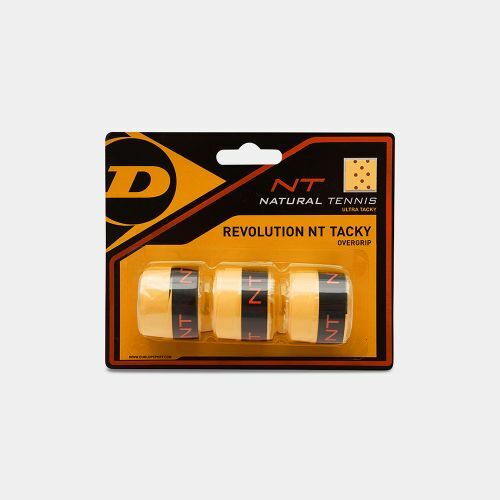 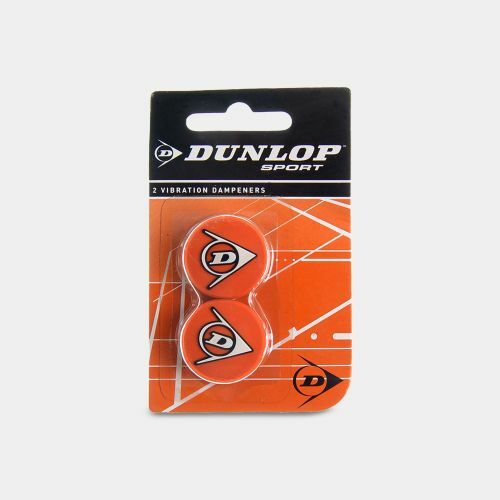 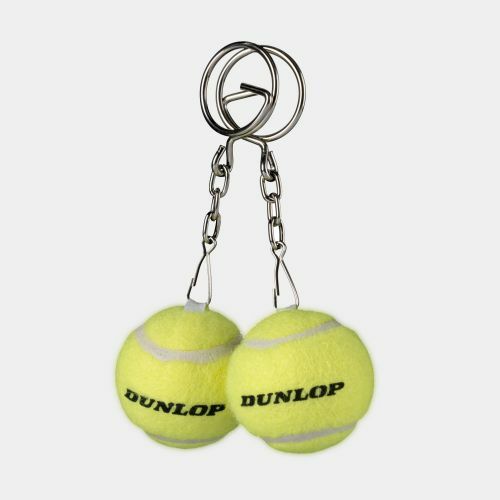 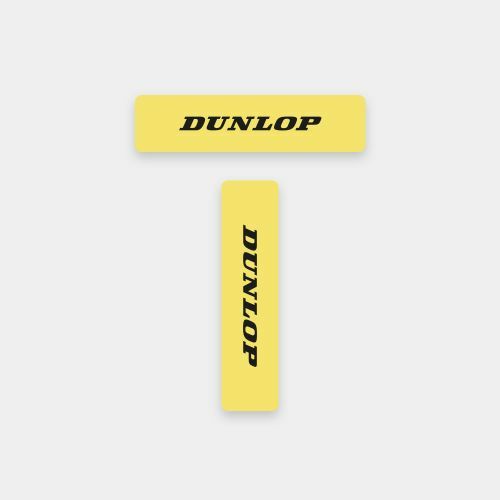 If you are mad about tennis you need our Dunlop tennis ball key ring.